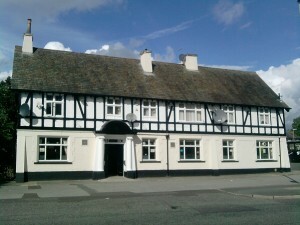 Excellent pub, well run and developed by Paul and Sammy. All the family assist so it makes it a friendly atmosphere with no hidden agenda. can probably seem clicky at first but honestly its not, just like anywhere these days people are cautious but you will certainly get a friendly conversation and welcome if you want to join in. A lot of hard work has gone into developing this pub with no help from the brewery. Paul and Sammy have their own ideas as to how the pub should be part of the community and they have got it so so right.